If you live in or near Tampa Bay, the word Gasparilla is a ordinary word in your vocabulary. A couple weeks each year, Gasparilla is the talk of the town. The talk is usually littered with words like beads, pirates, and boats, not the cultural arts. This may be news to some: The whole Gasparilla celebration goes above and beyond that of the pirate parade. Tampa celebrates Gasparilla is many ways, including an arts festival, music festival, and film festival. 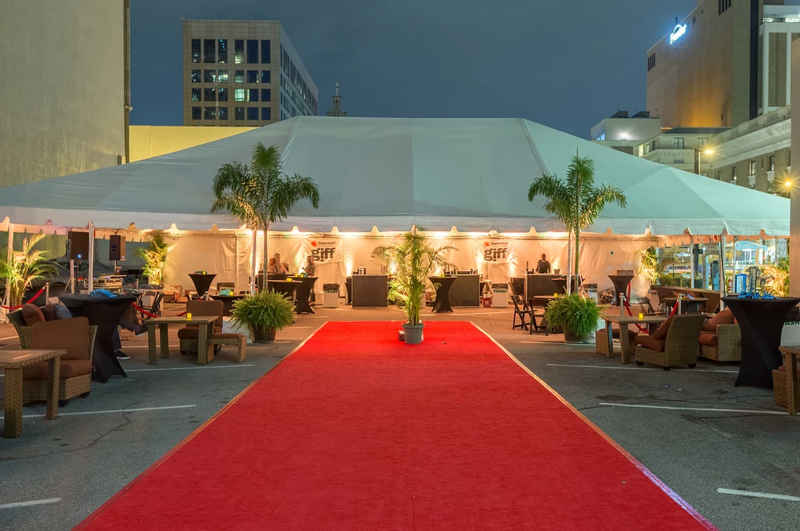 Gasparilla International Film Festival (GIFF). GIFF is a cultural arts institution that inspires, educates, and entertains Tampa Bay’s diverse population through an annual celebration of film, year-round events, community outreach, and social awareness initiatives that foster communication, generate economic impact, and provide support for the film industry of Tampa Bay and State of Florida. This year marks it’s 11th year anniversary in Tampa, and it’s featuring 35 films, over 70 shorts, panel discussions, and more! I can’t believe it’s been around for that many years and this is my first time checking it out! 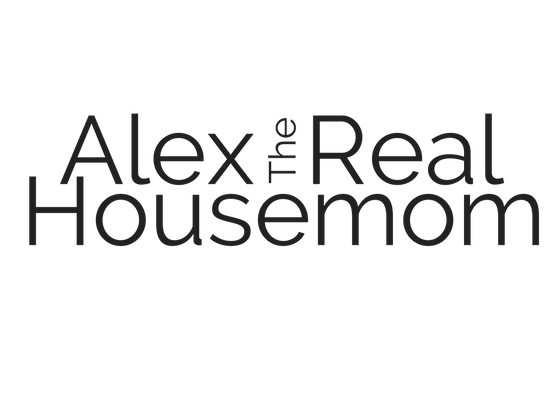 As part of the Tampa Bay Bloggers, I was invited to the opening events at the Tampa Theater in exchange for social media love and this blog post. Opening night started at the Audi Tampa VIP Opening Night Reception, followed by the opening night film: “Burn Your Maps”, and ended with a Tito’s Handmade Vodka Opening night After Party. We made it a date night and enjoyed the night in downtown Tampa! 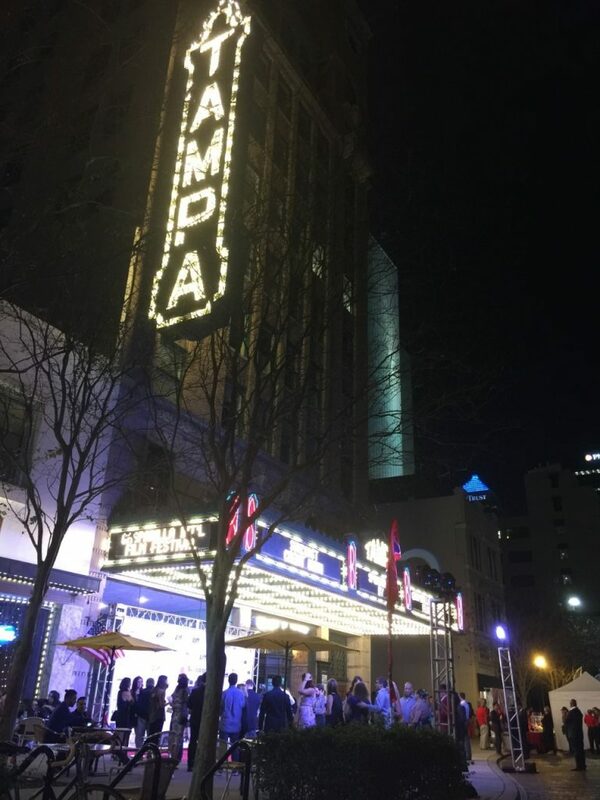 The Gasparilla International Film Festival definitely brings life and fun to the Tampa community. It was a special night for our city and I was honored to be a part of it. 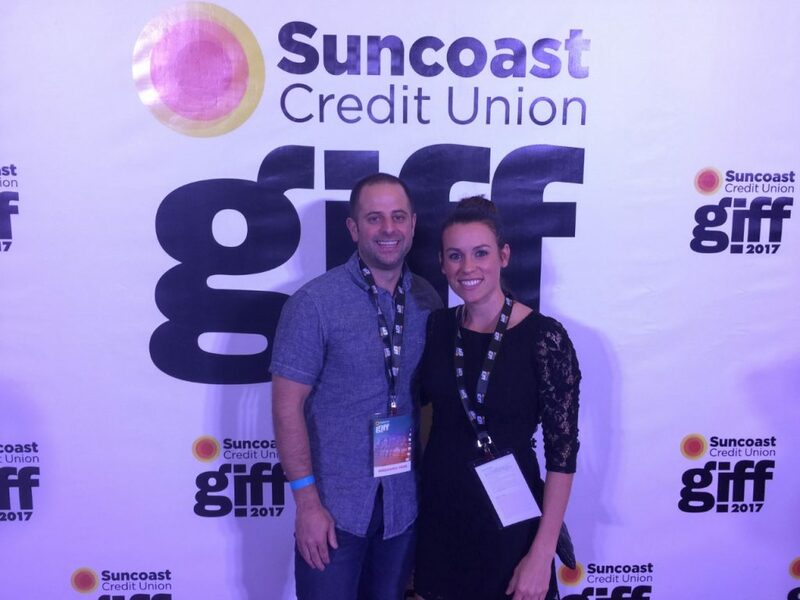 2018 dates will soon be announced and I encourage everyone to make it a date night next year to see what GIFF is all about!